Raise your hand if you're excited for the new iPhone! 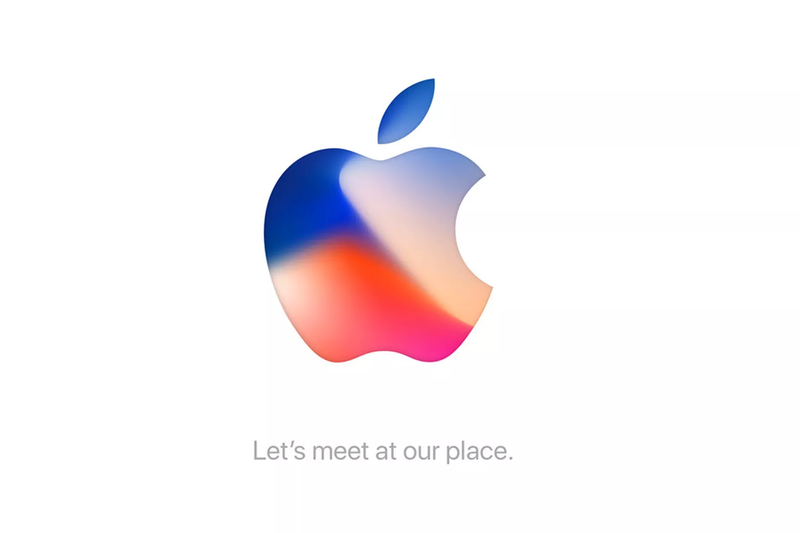 The wait will be over soon, because Apple'S event will take place on September 12th. This year's event is especially important since it marks the 10 year anniversary of the original iPhone. So with all the rumors and speculation about the new iPhone, what's fact and what's fiction? FACT: We can say with some certainty is that we will get three new iPhones and one of them will likely look and feel entirely different from the rest. The iPhone 8, iPhone 8 Plus and the iPhone X, the tenth anniversary edition of the handset that’s a premium device and commemorative figurine all rolled up in one. The first two are basically what they sound like, logical extensions of last year’s model. FACT: iPhone X is expected to be the most expensive iPhone ever. Pricing is expected to start around $1,000. FACT: The iPhone 8 is being released, and it may be the trendiest one yet. Photos have leaked online showing new colors like "blush gold." For the full color range of the phones, we will have to wait for the official unveiling, though. FACT: Apple will also release a new Apple Watch. The new Apple Watch will have cellular data this time, so no need to pair it to your phone's wifi anymore. You can leave your phone behind on your next jog, just bring your watch! FACT: Apple will be unveiling a new Apple TV with a ton of new features. The new model of Apple TV will support video games, something the older version couldn't do. Other new features for Apple TV are still being kept quiet for now! FACT: Apple is also going to show an updated verison of their HomePod at the event. Watch out, Alexa! Everyone's favorite girl genius will be built into the newest version - that's right, the new HomePod will have Siri to help us all get through the day. The new model will also allow you to play music and even order an Uber right from the HomePod! Other brand new features will debut on the high-end iPhone 8. So those are the facts, but what about all those crazy rumors you've heard all summer about Apple's new releases? FICTION: The new iPhone will be called the "iPhone Pro." Some outlets have speculated that Apple will stop using their standard number or "S" naming for the new iPhone, but this is all just guesswork. FICTION: Apple will not be releasing the Apple Car this year. The release for Apple Car is slated for 2020, so we'll just have to wait a little while longer! While some rumors like what colors the new iPhone will be haven't been confirmed, I sure hope Apple releases some trendy-looking tech! What new gadgets and features are you most excited to see on September 12? iPhone X: Is The Wait Actually Over?